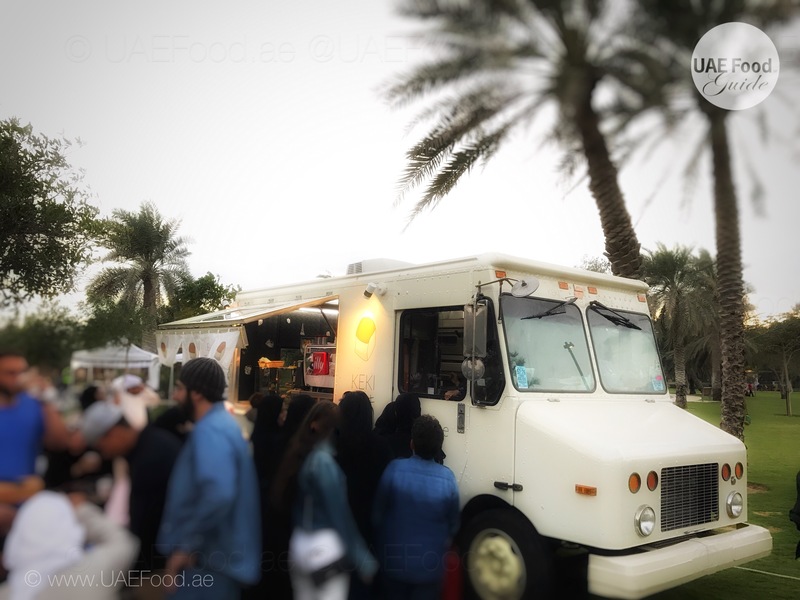 New Food Truck spotted at Ripe Market Abu Dhabi yesterday. We could hardly get through the masses to try their amazing Japanese cheesecake! 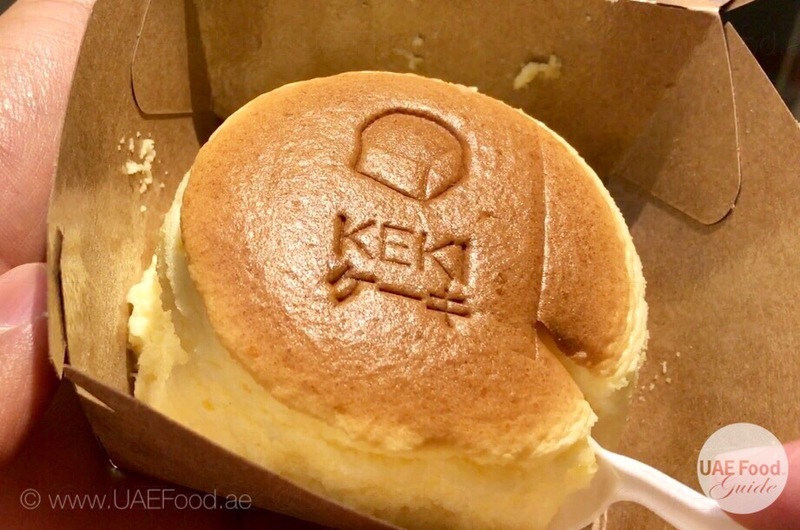 Just feel the wonderful softness of this jiggly fluffy Japanese Cheesecake at the brand new KEKI Food Truck. 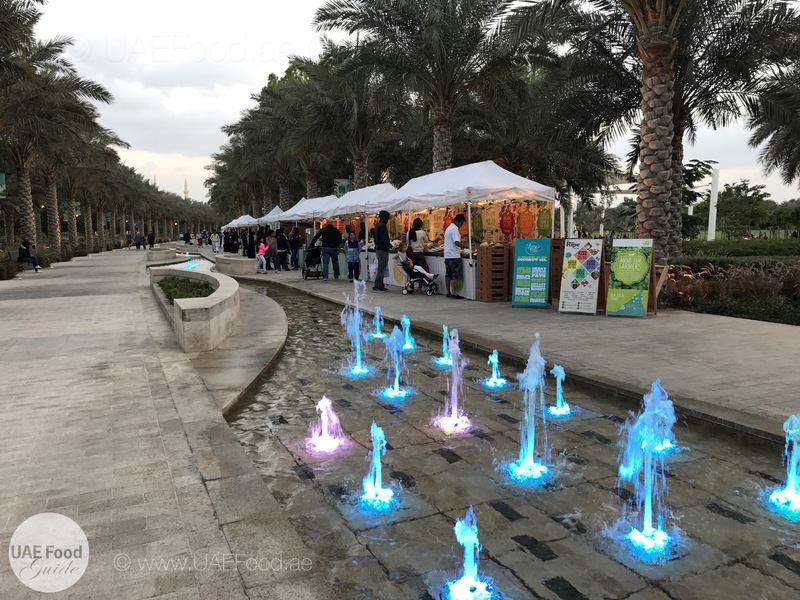 Our team spotted the Japanese bakery concept Truck at the Ripe Market in Umm Al Emarat Park and tried one of there signature desserts. ​​​This mini Japanese cheesecake has a wonderful soft and light texture with a natural flavor. Hunt for the Keki Truck to get your share in amazement and don’t forget to take some mini’s home for your family. Just heat it up for 5 minutes in the oven (not the microwave!) to have the fresh hot enjoyment that we had. 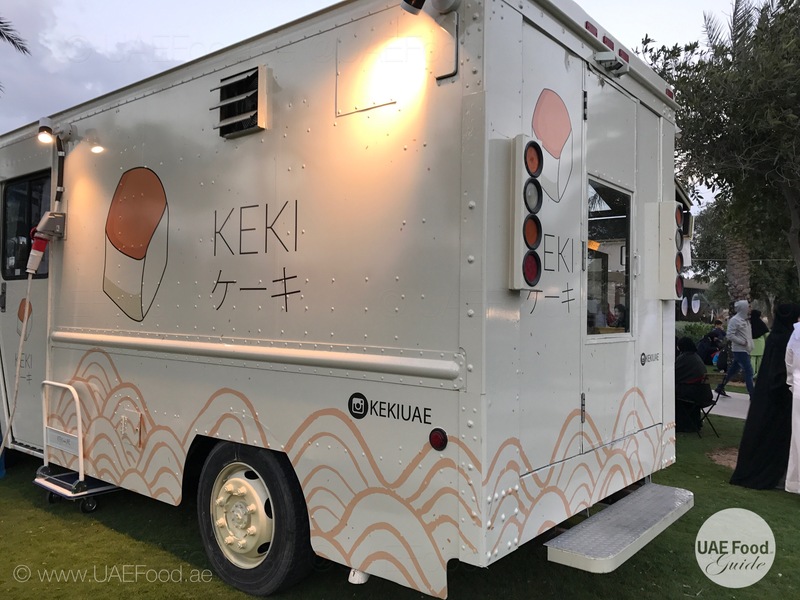 Follow KEKI Truck on Instagram to catch up with their latest location.